Successfully Added VENLIFE Trail Camera - 12MP Sensor, HD Resolutions, 48 IR LEDs, IP55 Waterproof Rating, 8 Months Standby to your Shopping Cart. Running on AA batteries this game camera can last for about 8 months in standby so you can get hours of surveillance and track the comings and goings of wildlife over an extended period. Added to that the 32GB micro SD card support and you will have plenty of storage to keep all your pictures and recordings on. An IP55 water-proof and dust-proof rating bring protection from rain, moisture, sand, and dirt so it can withstand all the elements and keep recording year round no matter the weather or climate. 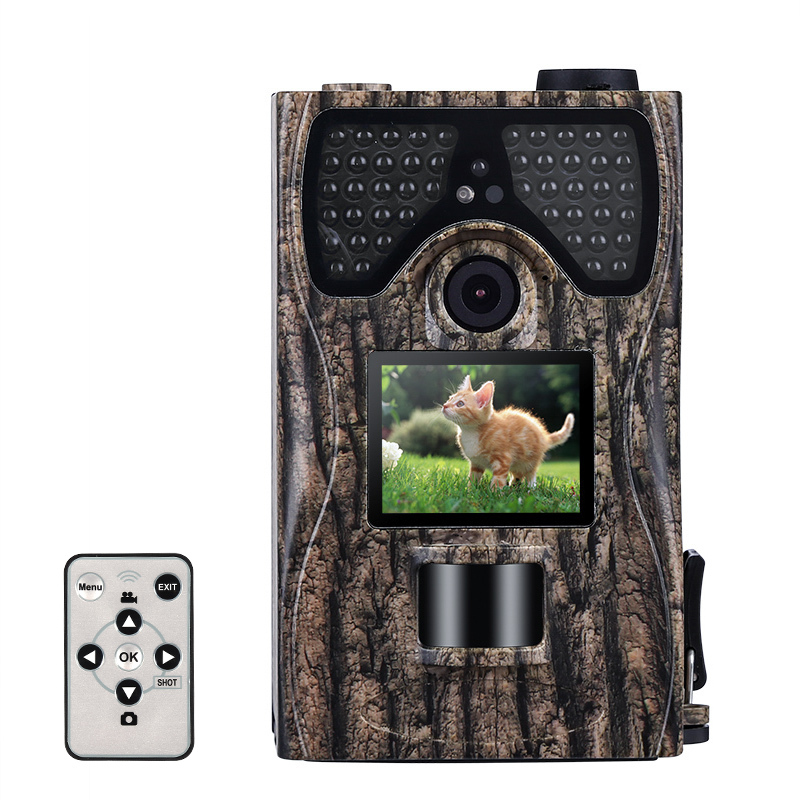 This game camera comes with 12 months warranty, brought to you by the leader in electronic devices as well as wholesale trail camera and hunting gadgets..